Motorcycle Video News 16 feb 2018 from Adrenalin Images on Vimeo. Suzuki has announced new road bikes priced at under 4 grand. It’s a shame in a way they only make around 15 horsepower, but if you want the style of a sporty Suzuki but your needs are really a bit more modest, the new GSX-S or GSX-R125 might be for you. 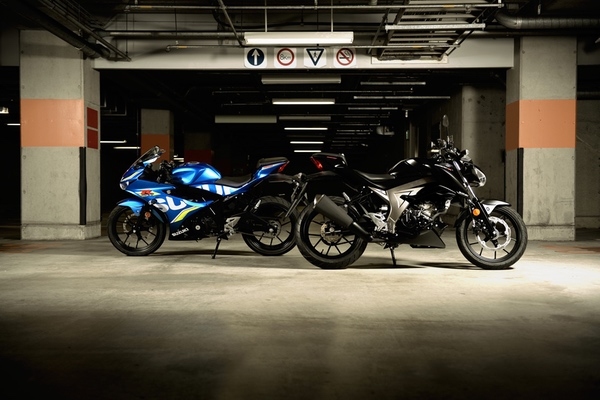 The new Suzuki GSX-R125 and GSX-S125. With a low 785mm seat height, class-leading lightweight build and ABS-equipped disc brakes, the new machines should perform around town pretty well, and will be really economical to boot – if you can’t abide riding a scooter, or you’re looking for a first motorcycle which is stylish but not too challenging, the naked GSX-S or faired GSX-R will be available from your local Suzuki dealer in Autumn. Although Australians haven’t bought road bikes under 250cc in big numbers for decades, 125s are still very popular overseas and these bikes represent that success – stylish, economic and offering decent city performance at credit card prices. Hell, I’ve bought cameras which cost more than these motorcycles. Honda’s road racing team will be run by ER Motorsports under the Penrite banner this season. 2016 champion Troy Herfoss will be the sole rider, aboard a CBR1000RR SP2. 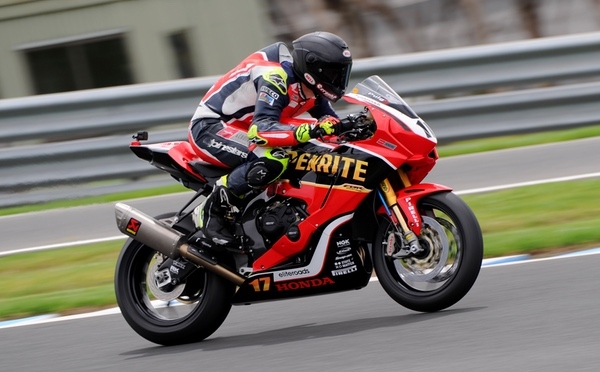 You can see Herfoss in action for the first time this year at the combined World Superbike – Australian Superbike round at Phillip Island at the end of February. I hate to bug our regular viewers, but we need more of them, so please like, share, subscribe and comment on this video so we can build an audience and maybe some sponsors to help pay the bills. 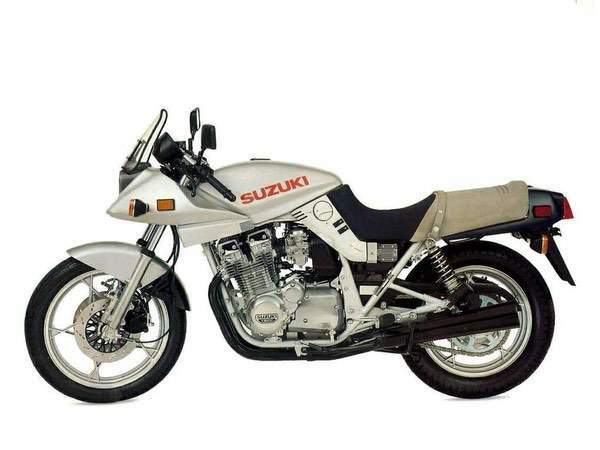 Concept bikes always get me thinking about the future of motorcycling – probably because I was about 15 years old when the first Suzuki Katana 1100 came out, and boy, did that thing look like it was from the future. 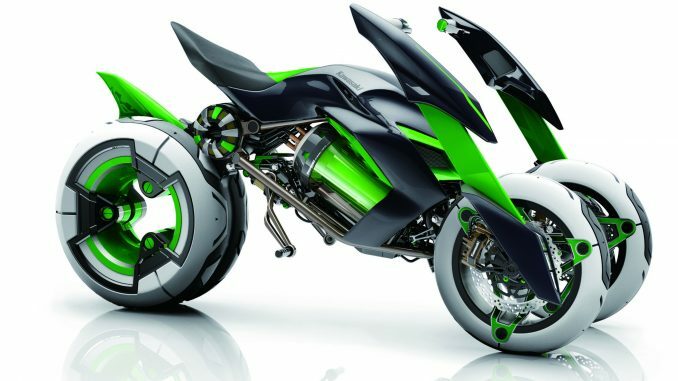 Times change and the concepts possibly get even more radical – like this Kawasaki ‘J’ concept, an electric leaning three wheeler with a choice of riding positions. Comfort’ mode delivers a more upright riding stance for city work while ‘Sport’ mode alters the ergonomics for aggressive sports riding. 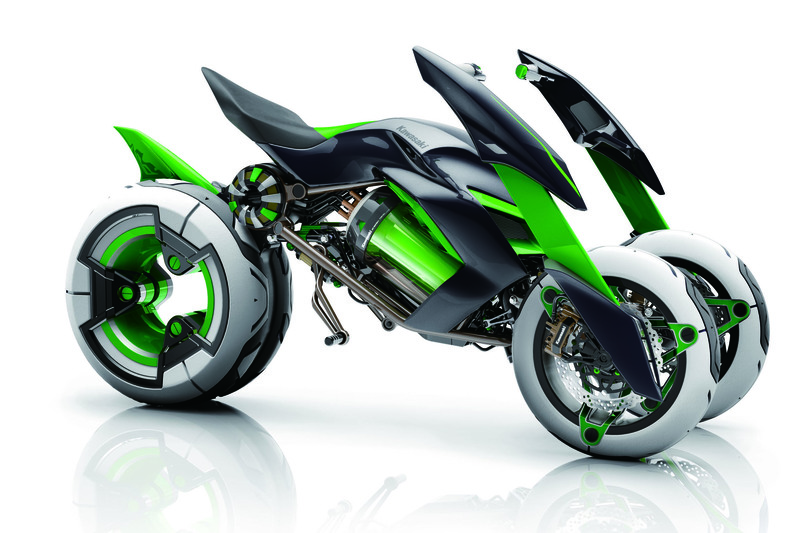 The J is powered by a battery cell and has two front wheels with a single rear wheel providing the drive. Official KRT rider Tom Sykes (above) put in a new circuit best lap of 1’56.339 to win his 12th career Superpole at MotorLand Aragon.